Failed to upload image, Please try again later. Follow our journey as we travel through Maharashtra and bring back stories of social investment and its impact. 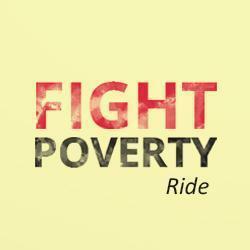 To make this ride matter, invest in our cause and help us give out loans to borrowers in rural Maharashtra. WHEN IS THE BIG DAY ?